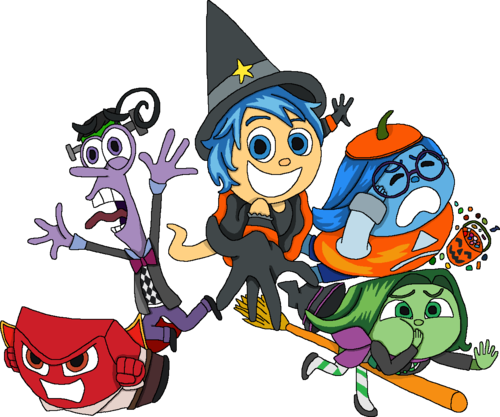 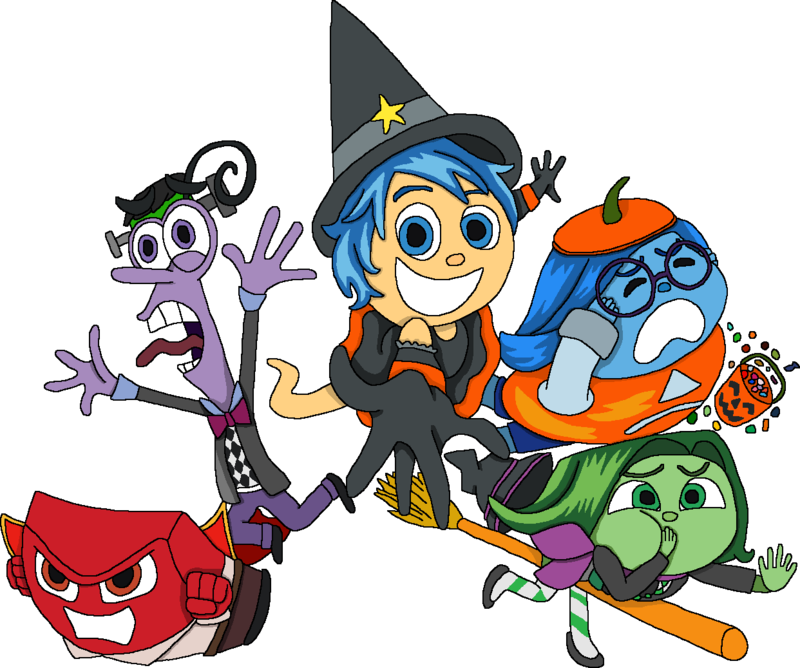 Inside Out emotions in Halloween costumes. . HD Wallpaper and background images in the Inside Out club tagged: photo inside out pixar fyrweetzier anger fear joy sadness disgust.